In a genre overflowing with males singing about beer, trucks and women in cutoff jeans, one can be hard pressed to find a strong female voice. 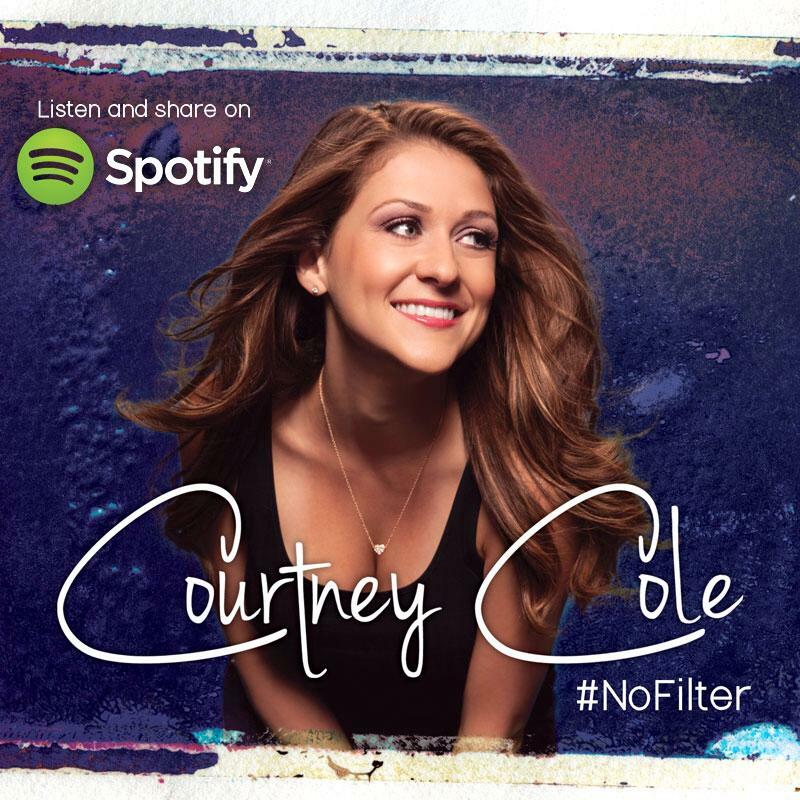 Newcomer Courtney Cole delivers some girl power with her acoustic EP #NoFilter. The EP, which is currently featured on Spotify exclusively, contains four songs that will make you hope Big Machine will release a full debut sooner rather than later. The mainly upbeat EP opens with “Can’t Buy Love,” an upbeat song that reminds us no amount of money can ever buy the love. 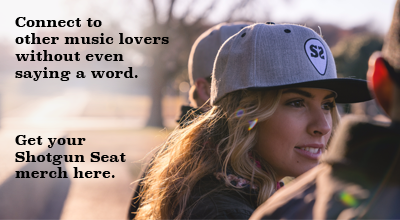 The catchy tune will have you singing along by the second chorus. Courtney keeps up the pace going into “Cool Girl.” While listening to this song, you will feel like your best friend or sister is dishing out advice on boys. By far the stand out track on #NoFilter is “Fall Like Rain.” The heartbreaking ballad is the only slow song on the EP but definitely shows off Courtney’s vocals unlike the other tracks. You can almost hear the teardrop in her voice as she sings about lost love. 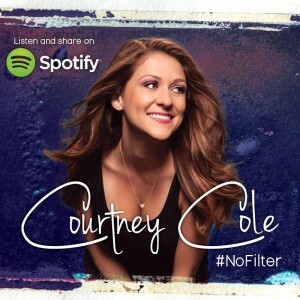 What is most enjoyable about #NoFilter was Courtney Cole’s ability to connect to the listener through her music. By the end, Courtney feels more like a friend, not just a country singer.